On the eve of the final regatta of the season the 52 SUPER SERIES family turned out in force in Valencia to honour friend, colleague and former crew Andrew ‘Bart’ Simpson on the occasion of the 5th Bart’s Bash. Sailors from all 11 TP52s, many of whom competed with or against Andrew during the 32nd America’s Cup here in Valencia, or when he was part of the afterguard on the TP52 Team Origin, joined in for a day of light hearted fun. 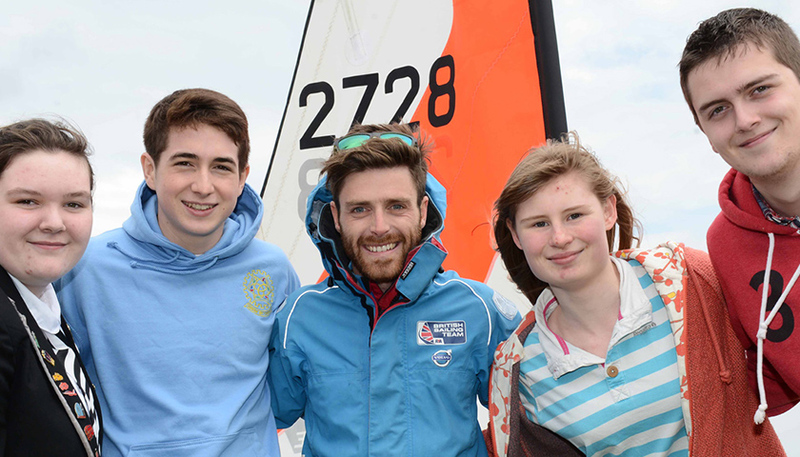 As well as an unofficial TP52 practice race which was sailed for Bart’s Bash, team members took part in a head to head SUP and kayak relay race. The third component of the ‘triathlon’ was a post sailing quiz with the topics centred around 52 SUPER SERIES history, sport and sustainability. Azzurra won the quiz but the overall winners of the day were Luna Rossa. The day was supported by the 52 SUPER SERIES’ sustainability partners 11th Hour who made a donation to the Andrew Simpson Foundation based on the amount of rubbish collected during a one hour clean up by local children and members of BioAgradbles a local organisation which organises beach clean ups and which recycles the plastics and then repurposes the plastics. 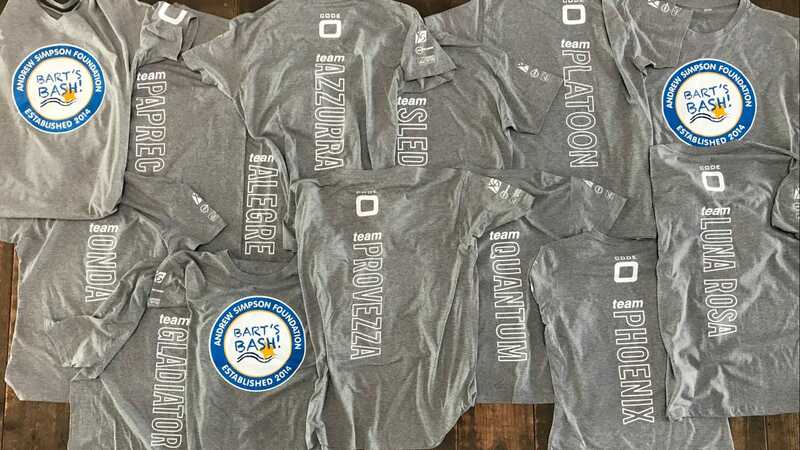 Marc Blees of Code Zero – a past Finn and Star boat sailor friend of Bart’s – provided commemorative Bart’s Bash T-Shirts to all the teams and organisers. Kellie Covington of 11th Hour commented, ‘Bart’s Bash is an incredible event that brings together the sailing community all over the world, and it was great fun today here in Valencia.